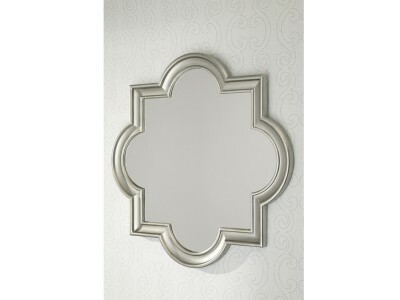 Eye-catching Desma accent mirror with brushed champagne finish brings a touch of bling to the scene,..
Dulce wall mirror gives a traditional frame a supremely stylish makeover. 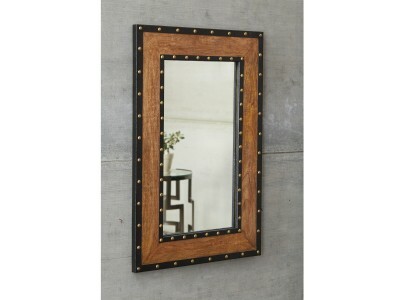 The sophisticated antiqued..
Made of burnt wood, Dulcina accent mirror’s frame has a reclaimed yet rich vibe. 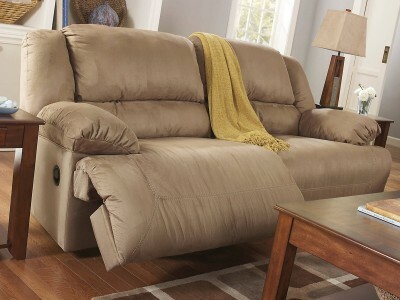 The addition of bla.. 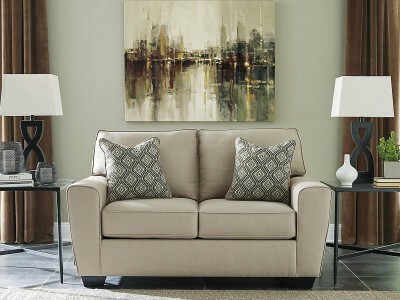 Simply a mixed-media masterpiece. 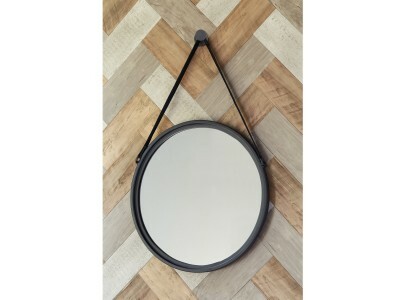 Dusan accent mirror’s genuine leather strap hangs from a metal pos.. 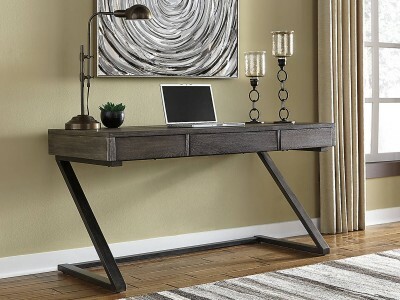 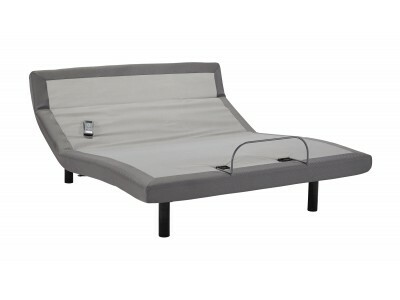 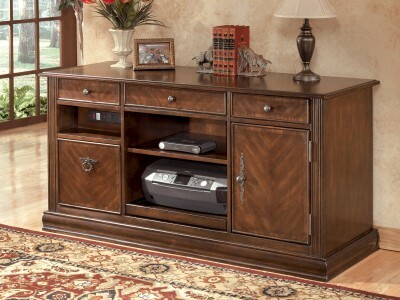 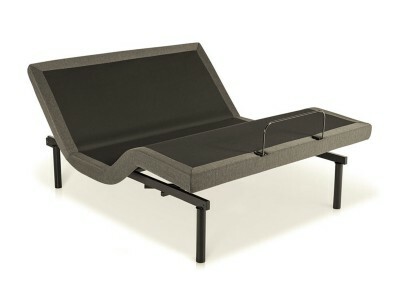 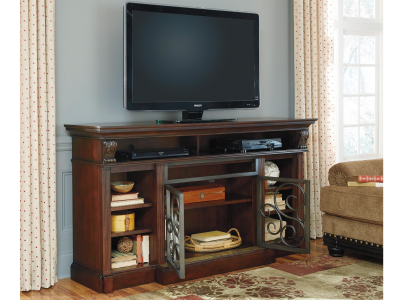 Leaning toward a simply striking look in home office furniture? 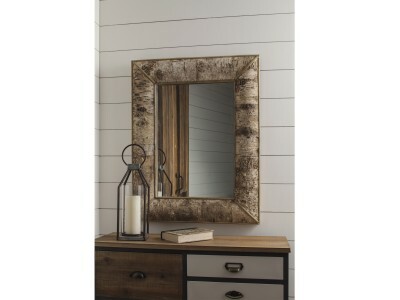 With its ultra..
Loaded with grainy, knotty character, this accent mirror looks like it's made with a real wood frame..